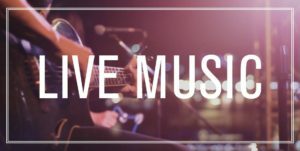 New year, more great music with The Soupbones, Saturday January 5th starting at 830pm! 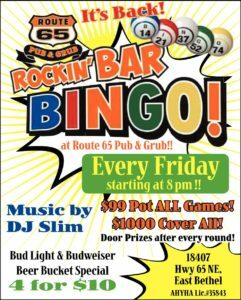 Hillbilly Inc. is bringing the honky tonk to Route 65 Pub & Grub Saturday, January 12 starting at 830pm! The Back Road Kickers will be joining them, dancing the night away! 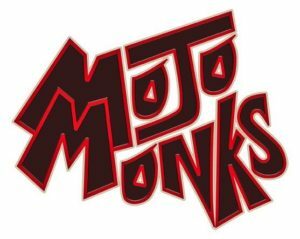 MoJo Monks is bringing the party Saturday, January 19th! They are a great high energy band that will keep you dancing all night long! 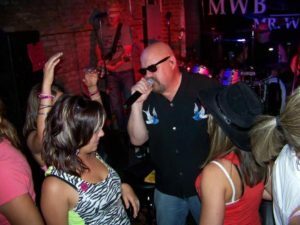 The one and only Mr. Winky returns to Route 65 Pub & Grub, Saturday, January 26th!